A new £28.5m project on the Scottish archipelago of Orkney will combine electricity, heat and transport in a smart, integrated system designed to smooth the intermittency of renewables. Known as ReFLEX (Responsive Flexibility) Orkney, the venture will be led by the European Marine Energy Centre (EMEC) alongside a consortium of partners. Using a combination of batteries, new electric vehicles, vehicle-to-grid (V2G) charging, flexible heating and an industrial hydrogen cell, the project will seek to optimise the storage and distribution of the archipelago’s considerable renewable energy resources. This will be done via what’s claimed to be a first-of-its-kind virtual energy system (VES) that allows heat, transport and electricity to be managed holistically. 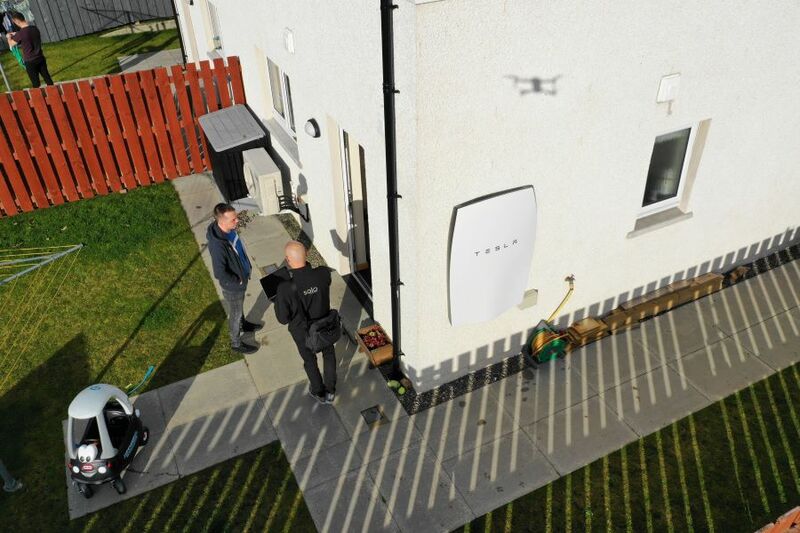 “This new model will demonstrate how we can better interact with, own and manage our integrated energy systems locally, both at individual and community level,” said Neil Kermode, managing director at EMEC. “50 per cent of the project is being funded privately indicating the appetite that exists within the partners to make this project work. 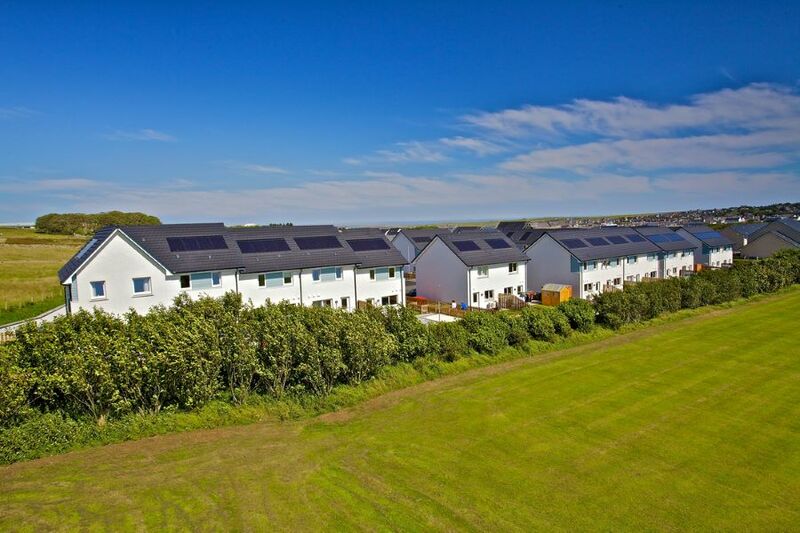 Orkney has already demonstrated high commitment for local sustainable energy solutions and the county is well on its way to decarbonising each aspect of the energy system. Partners working alongside EMEC include Solo Energy, Aquatera, Community Energy Scotland, Heriot-Watt University and Orkney Islands Council. A key component of ReFLEX will be Solo’s FlexiGrid software platform, which will monitor and control the flexible technologies to charge during periods of peak local renewable generation, and release stored energy during times of peak demand. EMEC says that the technology – such as Tesla’s Powerwall, new EVs and V2G kits – will be made available under leasing agreements to encourage take-up and enhance the performance of the VES. If the project proves successful, it is expected that the model could be rolled out on a much wider scale in schemes across the UK and internationally. “What we are seeing here on Orkney is a test bed for the energy system of the future,” said Energy Minister, Claire Perry. It was interesting to see that this is addressing dynamic (and integrated) energy management – but it lacks some detail on how to reach a Utopia of 100% renewable; there is a comment that implies there is a need for a (net) CO2 based generation technology in the loop (diesel/biofuels/gas). And the detail of, for example, how energy could be stored for multiple days in winter (when daytime is very limited and if the wind was calm), could well be the important issue. Not so, Stuart. There have been many periods this winter when hardly any wind power was generated over several consecutive days. In fact the low wind days often cover all of Europe. Other islands which have achieved 100% renewable-power still have to use fossil fuels some of the time and are also highly subsidised (See Hierra island for example). I thought the whole point of the project was to have a self-sustaining system -without any input (including from , say, a country wide network of windturbines – which may or may not be feasible and provide sufficient power) from elsewhere and, by implication a CO2 free generation system. I believe that Inolith was mentioned with the a high power density battery – which, it is claimed, as 2 or 3 times the energy density of the state-of-the-art – which we have yet to see being touted. I would have anticipated that longer term energy storage could include gas (for the hydrogen cell underground?) or thermal energy storage (underground?). Some information about wind capacity factors (possibly historic) might have helped give the the article depth and relevance to storage requirements.